The Society’s Chairman, Chris Marsden, introduced the meeting by saying that a year ago we began conversations with the Town Clerk and various councillors about how we should engage with the Localism agenda and the idea on neighbourhood plans. 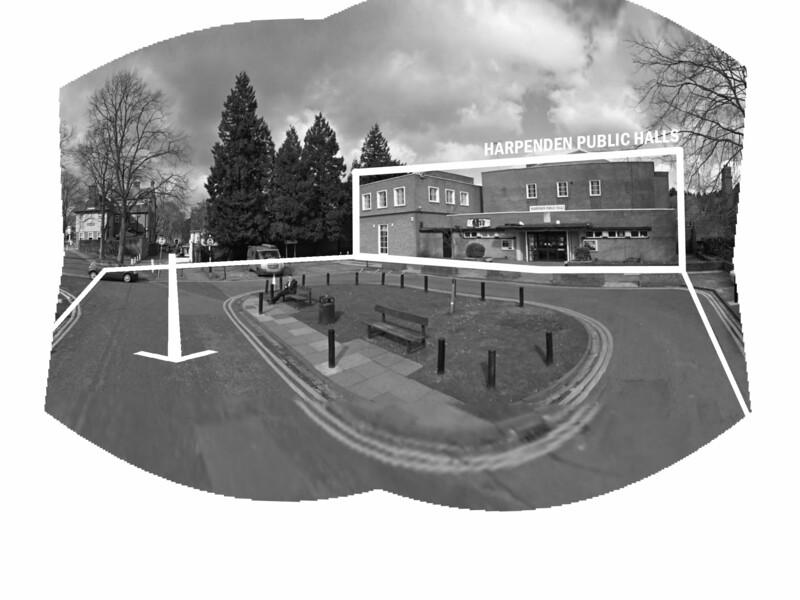 We were encouraged to come up with a 'wish list' of developments we would like to see which would improve amenities and social activities in Harpenden. 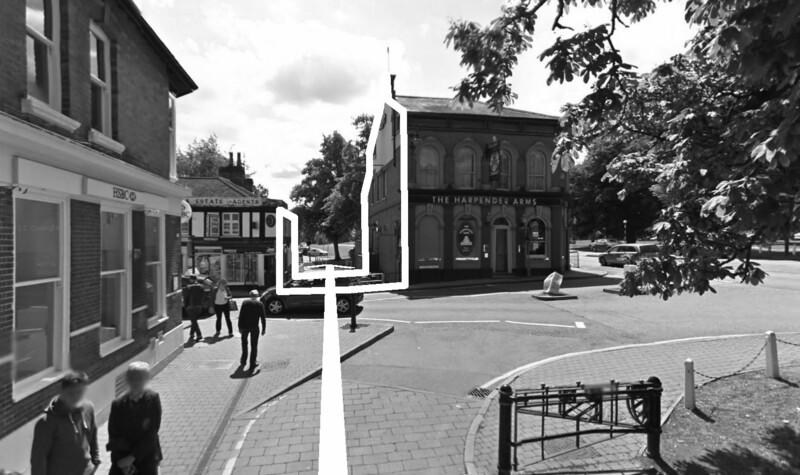 The Society asked its members for ideas and the committee agreed an initial list which ranged from revivification of the Red House, making the High Street more of a centre of social activity and entertainment, to better lighting of foot paths and more dog poo bins. to demonstrate need and support for the ideas we are putting forward. The committee then gratefully accepted an offer by our architect member, Tim Riley, who has lots of experience of designing social facilities in parts of London and whose firm, RCKa, was runner up in the Young Architects of the Year Award, to look at the centre of Harpenden as a whole and come up with an overall plan of what might be done together with a few specifics. 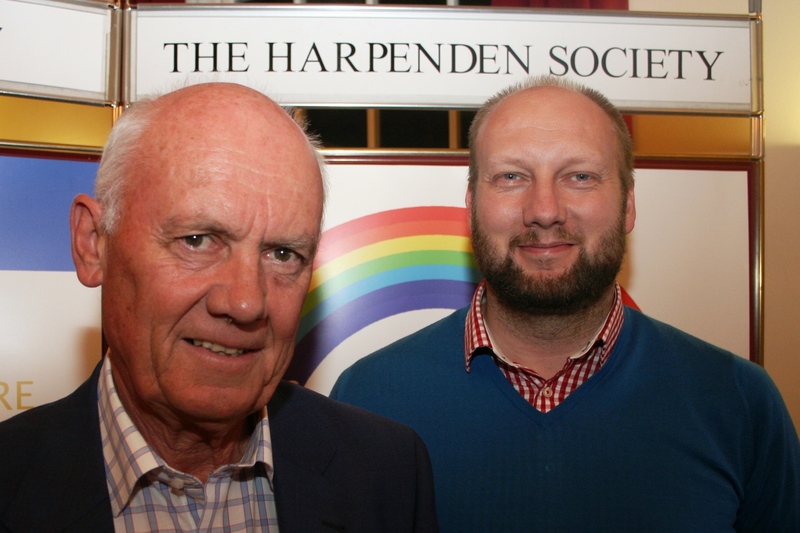 He presented his initial work to a meeting of interested Harpenden Society working group members and a number of councillors. He has now worked on the initial comments he received and it is time that he presented his thinking to a wider audience - hence tonight's meeting. It is important to be clear about the nature of tonight's meeting. You are in no way being presented with a fait accompli. This is work in progress - just ideas at this stage. We need much more input from the people of Harpenden. We want your ideas, your support and to understand any objections you may have. We want to take the best of these ideas forward. We already have ideas for ways of canvassing support, fundraising and developing partnerships with all the other important players, including, of course, the Town, District and County Councils. Tonight is our first chance to air these ideas in public and your first chance to contribute to them. I urge you to do this once we have listened to what Tim has to say. Creation of a Market Square. A proposal was made for holding the Farmers' Market and potentially other events on both sides of the High Street including Church Green making a lateral connection across the Town Centre rather than the existing linear bias. Several objections were made about this proposal including increased traffic risks, compromising Church Green and the war memorial etc. This proposal did not obtain a great deal of support in its current format. Library and Upgraded Concourse. Strong support was expressed for a vibrant community hub not only providing library services but potentially including a police contact point, the Town Hall information point and cultural activities including the History Society in a building altered to provide more natural light. Support was expressed for a minor extension of the concourse outside the future library site. Unease was expressed about youth provision in the same building. There was a view that that Herts County Council wouldn't be able to match this ambition and that another ownership/operating model would be required. Public Hall. Enormous dissatisfaction was expressed with the status quo. 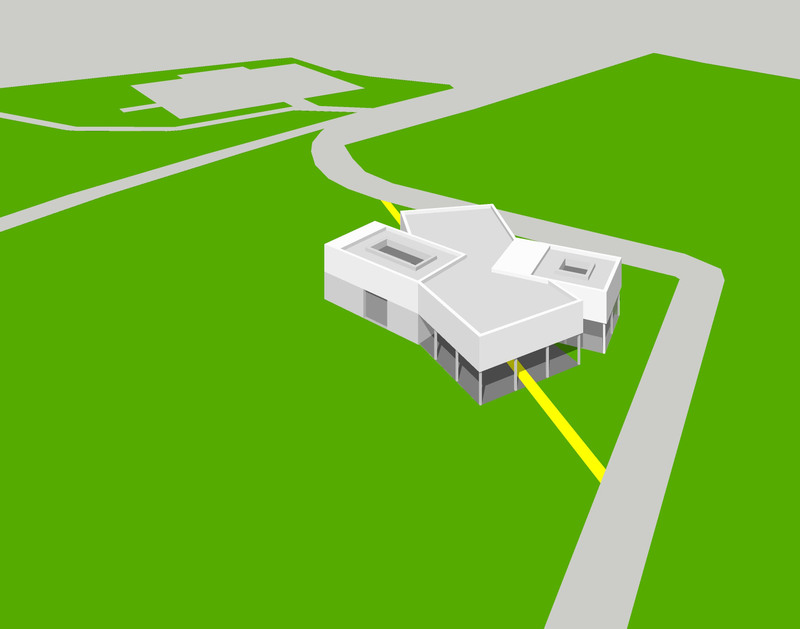 There was strong support for redevelopment of the Public Hall and acceptance of the fact that some commercial development may be required to enable this. Again views were expressed that the District Council wouldn't be able to match this ambition and that another ownership/operating model would be required. Park Cafe in Rothamsted Park. 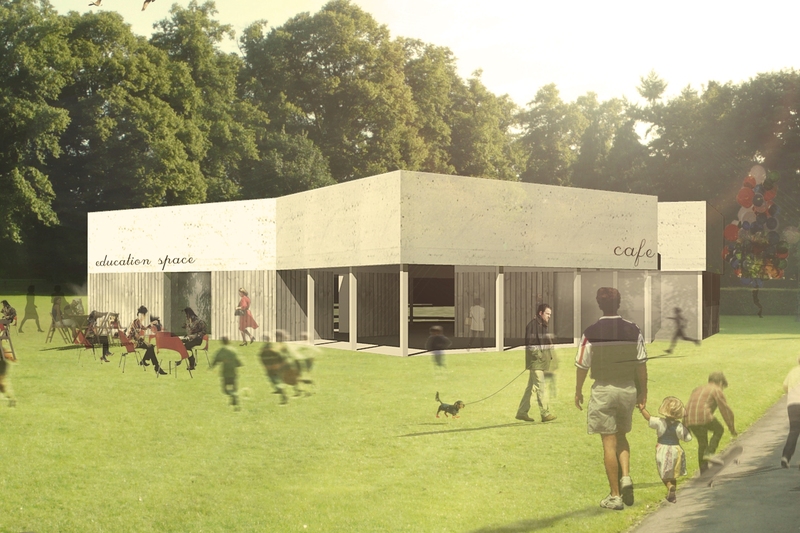 This was proposed to be built near the children's playground comprising cafe, covered/outdoor seating, toilets and a class room sized space for events, school groups etc. An operating model was proposed consisting of a long lease from the District Council to charitable trust with short lease to cafe operator. Virtual unanimous support by show of hands was given to this proposal. A further issue arising was to improve the car park signposting for visitors to the Town and if possible, highlight free on Sundays. Download Tim’s presentation by clicking here.